Cindy has one adult child: Andrew. 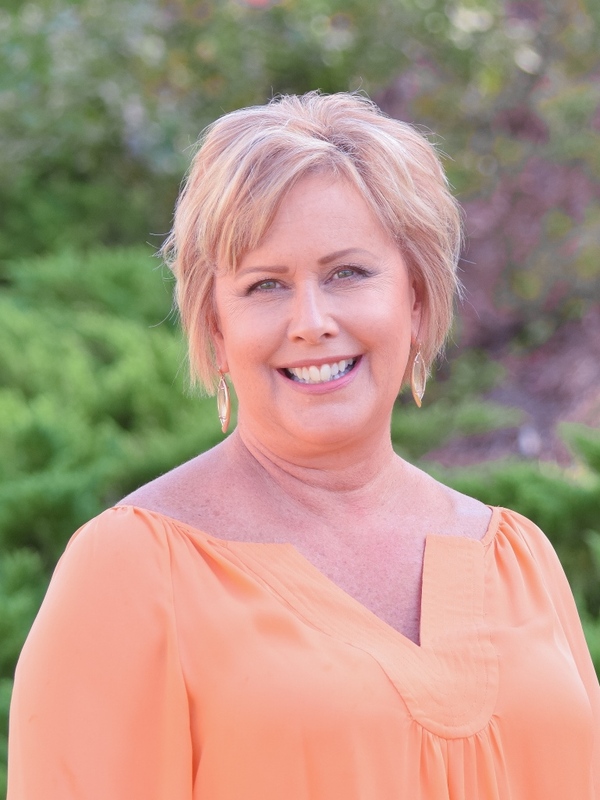 Cindy is responsible for maintaining the church's financial records, with primary emphasis in the areas of contributions and other accounts receivable, human resources, payroll and benefits, and bookkeeping for the church and its subsidiaries. Cindy grew up in Albany, Georgia, and enjoyed participating in Albany Little Theater productions, including South Pacific and Auntie Mame.